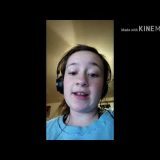 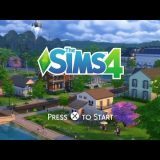 I WANNA CHEAT – Sims 4 Gameplay! 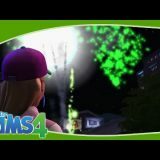 Part 5!. 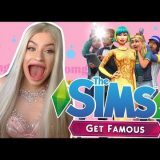 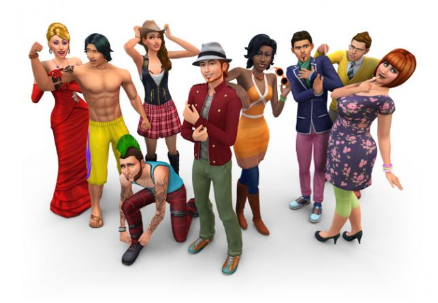 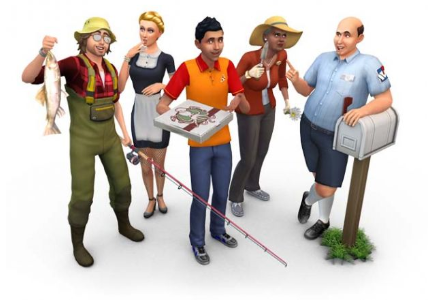 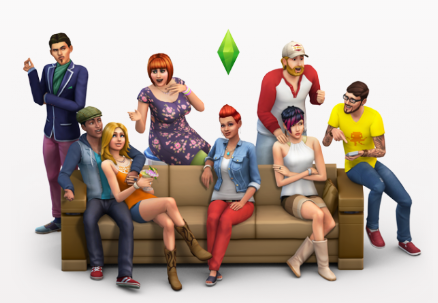 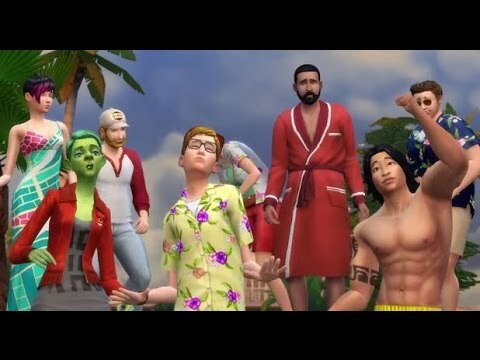 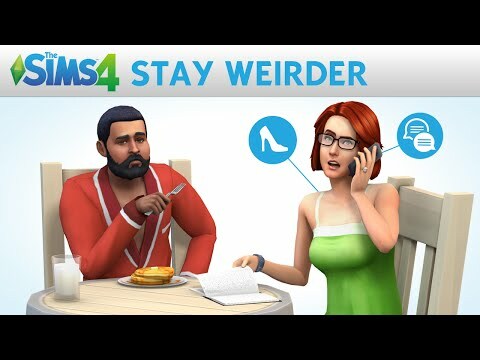 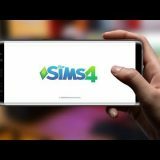 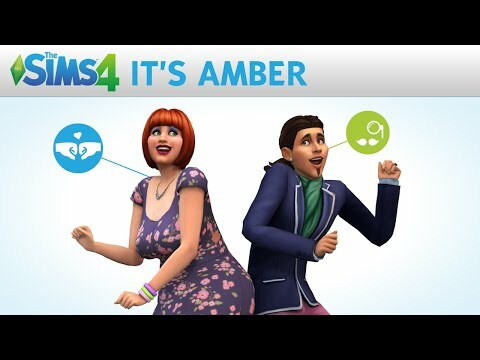 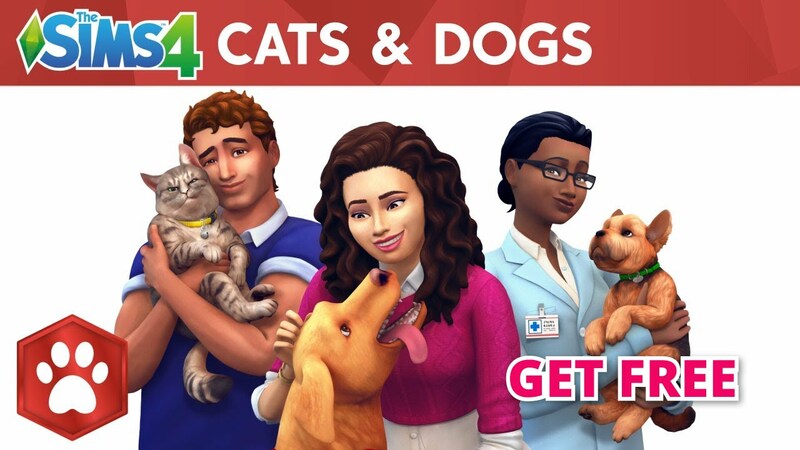 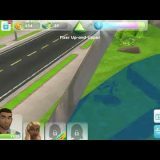 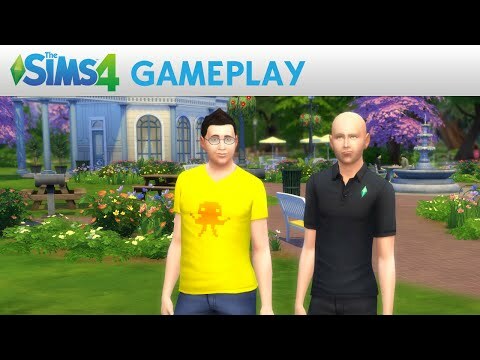 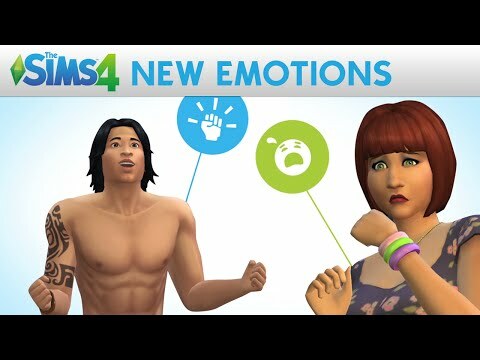 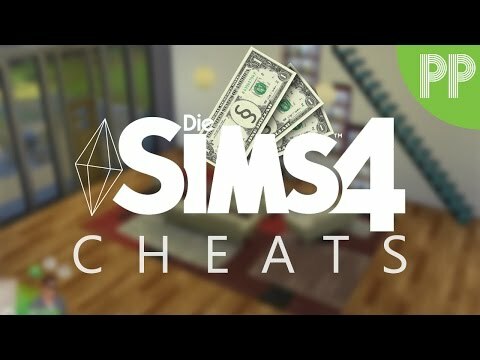 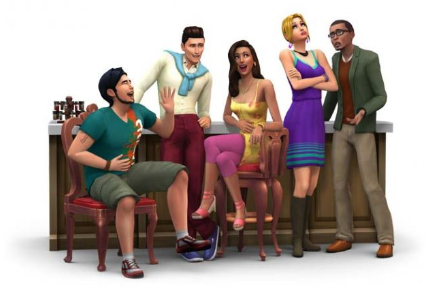 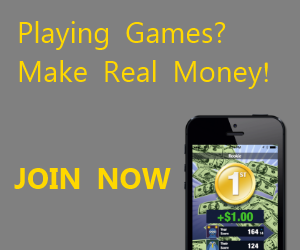 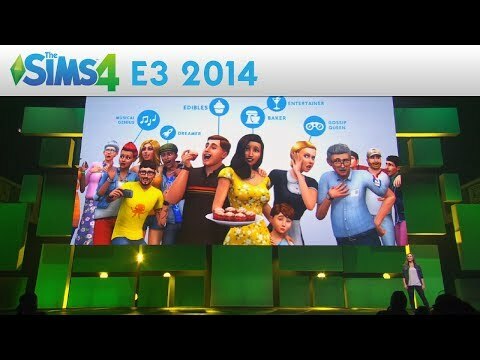 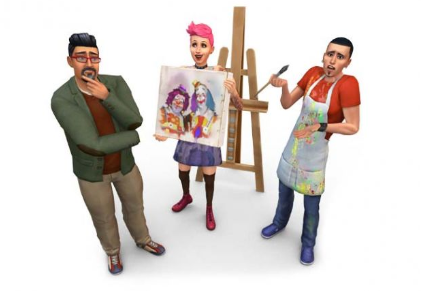 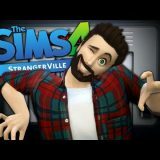 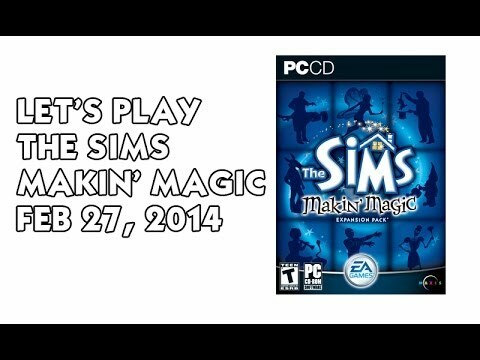 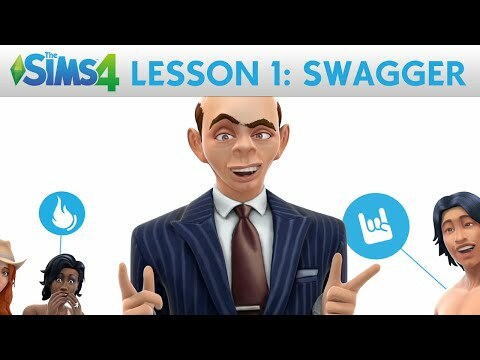 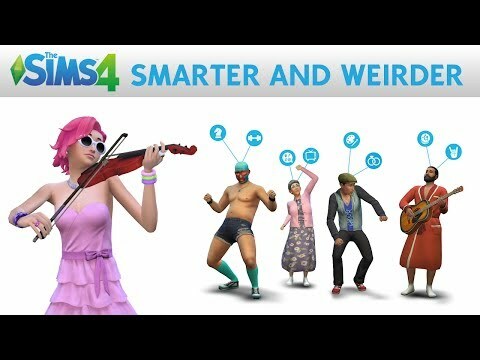 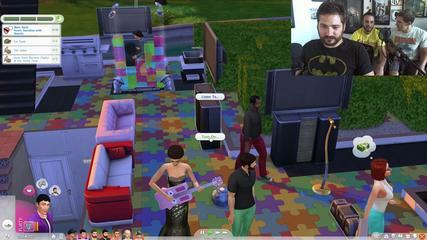 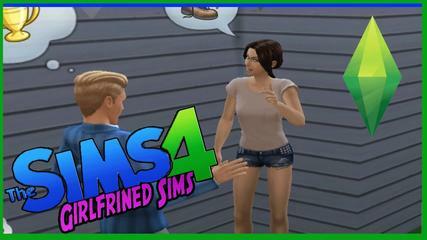 The Sims 4 Money Cheat and More!